Hollister Orthodontist. World Class Smiles! Board certified orthodontic specialist serving San Benito County. 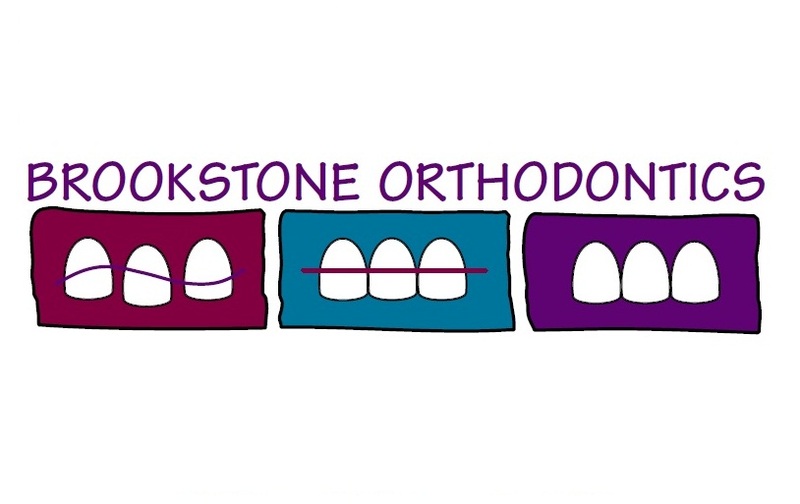 Hollister Orthodontist, Dr. Geralyn Menold and Brookstone Orthodontics is dedicated to excellence in Orthodontics such as cleanings, restorations, and maintenance.